JUBA, South Sudan - “I was terrified ... I knew that I was heading for a terrible situation.” For the first time, the spokesman for South Sudan’s armed opposition leader has spoken out about his alleged kidnapping in neighbouring Kenya, deportation to his home country and death sentence. 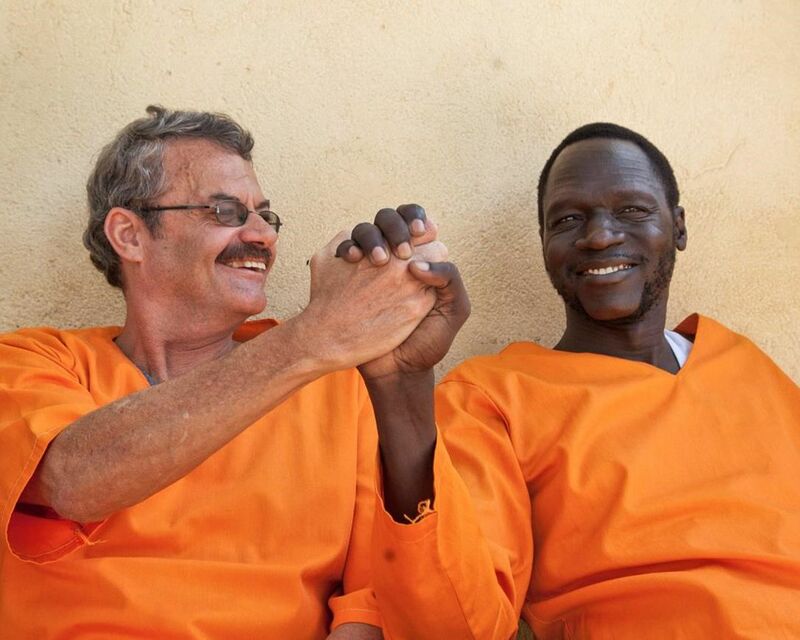 James Gatdet Dak, one of the highest-profile detainees during South Sudan’s five-year civil war, spoke to The Associated Press shortly after his pardon and release under a fragile peace deal signed in September. Now in neighbouring Sudan while seeking asylum in Sweden, he says he is ready to have his story told. When Dak was seized, he said, Kenyan authorities told him he was being deported because of his statement supporting the dismissal of the Kenyan force commander for South Sudan’s U.N. peacekeeping mission. The U.N. had been sharply criticized for not acting quickly to protect the Terrain hotel complex from a deadly rampage by South Sudanese soldiers in July 2016. “(I told her) I’m press secretary for a rebel leader who’s fighting that government and these people are kidnapping me,” he said. She prevented him from leaving, but Dak said Kenyan national security officers forced him onto an afternoon flight, warning that if he struggled he’d be handcuffed and carried onboard. Kenya’s government spokesman, Eric Kiraithe, would not comment on Dak’s case but said Kenya is committed to making sure “peace was accelerated” in its neighbour. South Sudan’s government denied any collaboration with Kenya in the case. 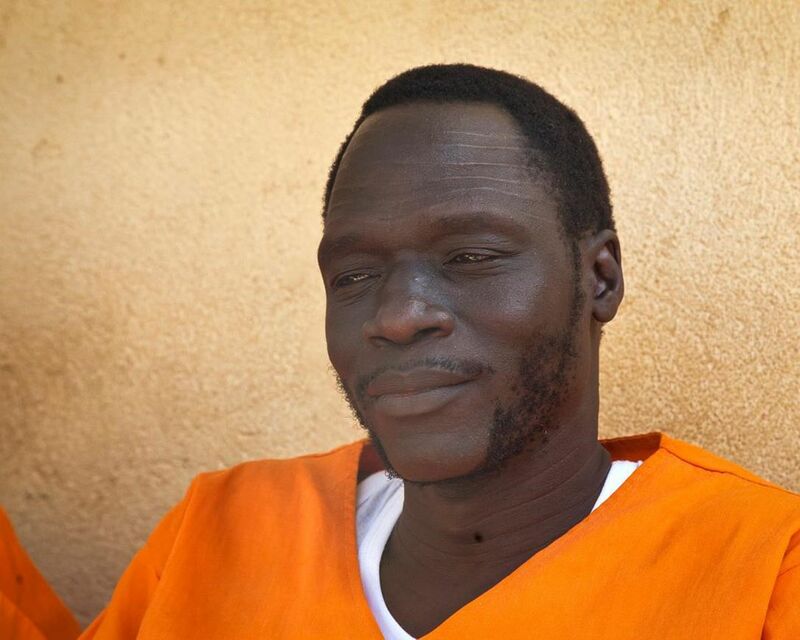 Dak was detained on arrival for fueling the conflict with a Facebook post he made when fresh fighting broke out in the capital, Juba, in July 2016, government spokesman Ateny Wek Ateny said. The post alleged that President Salva Kiir had attempted to arrest Machar, his deputy at the time, at the presidential palace. The peace deal saved him. Two years to the day after he said he was kidnapped in Nairobi, he was released with another opposition member, William Endley, a South African former defence colonel. Machar had demanded that all political detainees be released, per the terms of the peace deal, before he would return to South Sudan. While Dak said he is grateful for his freedom, he doesn’t feel safe after receiving threats from South Sudan government loyalists that if he criticizes the government it could all happen again. He is taking a break from politics while deciding what to do next.